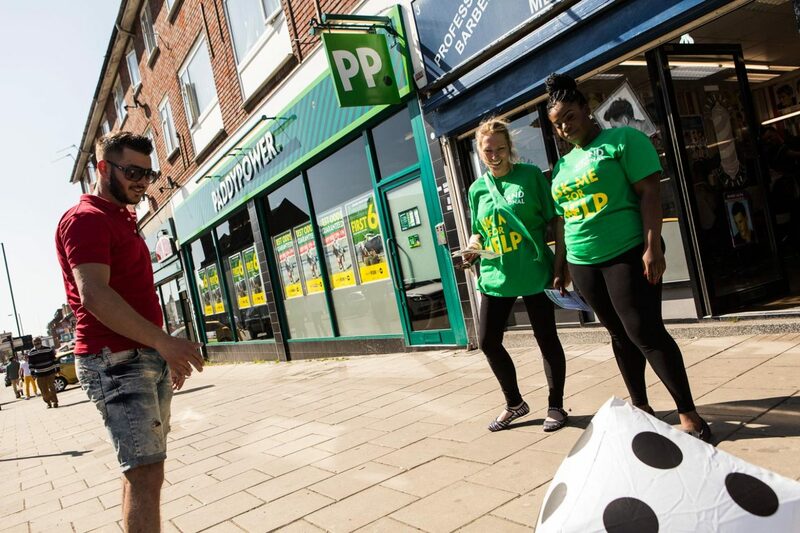 Paddy Power Careers » Retail Betting Jobs in UK, Ireland & Malta · Game on. Over 600 shops packed with innovative multi-media tech. Tens of thousands of sporting events live-streamed every month. And a mission to bring entertainment to millions. This is retail with a difference. For the quick-thinking, the bold and the tenacious, this is the place to develop – fast. An international betting and gaming operator that's taking the industry by storm. Game on. 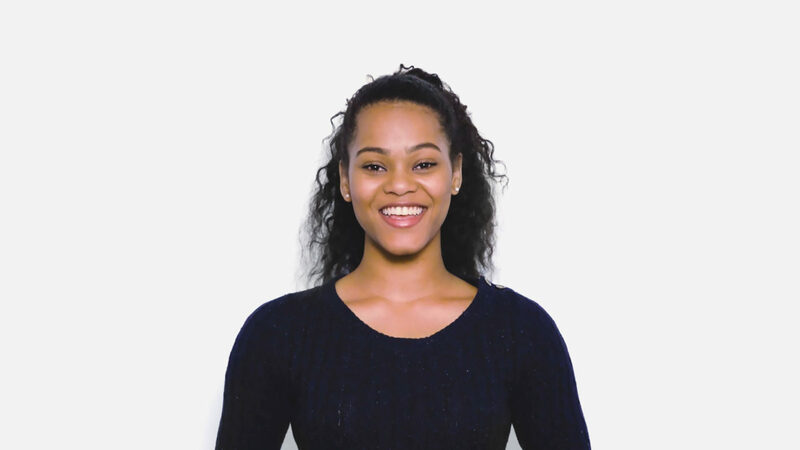 Are you a Customer Service Team Leader? Are you experienced in customer service and shop operations? Apply now and we’ll get back to you within 24 hours. Find a job Interested in Head Office roles? How Paddy Power are you? Working here takes bold ideas and the courage to see them through. Self-belief and flexibility. And the confidence to tackle any challenge, no matter how difficult. Have you got what it takes? Watch this interactive video to find out. Delivering entertainment? Bring it on. At Paddy Power Betfair we know that a fair-minded, inclusive workplace makes for more engaged employees, which creates a stronger, better organisation for all of us. Being spread over numerous locations, we understand the importance of valuing each employee’s unique experiences, perspectives and viewpoints. To continue to promote this, we’ve created ‘Fair Game’, a new diversity team who help to create and maintain a level playing field for all. For ourselves: There’s no escaping the fact that diverse teams consistently outperform homogeneous teams. Talent and capability are not found in one particular demographic. What’s more, having a good mix makes for a more fun, interesting and inspiring place to work. For our customers: A diverse workplace is better placed to understand customer needs and wants, which makes all of our outputs better, no matter where you work. For our industry: As an industry leader, it is important that we continuously strive to maintain and grow a diverse and inclusive environment whilst also ensuring that we set the standards in ethical conduct and corporate responsibility. 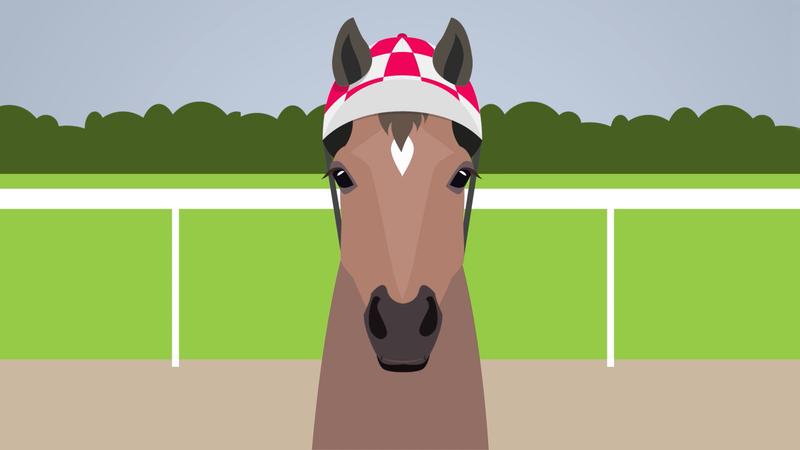 Sole Power, the Paddy Power Betfair talking horse, is here to help. Click on the question you want answered and he’ll give you the lowdown. Why Paddy Power Betfair? Because we’re a big player, with a start-up soul. Thanks to our merger, we now have two amazing brands, a place in the FTSE 100 and more opportunities around the world than ever before. Yet we haven’t lost our entrpreneurial spirit and we’re constantly creating innovative tech, market leading features and new ideas. The pace of change is exhilarating. And the exposure to senior managers and different working cultures is non-stop. “What’s next?” It’s our favourite question. We’re always looking for ways to be better, to be different, to explore new possibilities. When priorities change in a heartbeat, we adapt. When we’re up against it, we pull together as a team. And when we’re solving problems, we come up with bold new ideas. There’s a real sense of liberation in working for an international company with big business creds, that’s not hemmed in by corporate constraints. With us, you can be yourself, developing your ideas, shaping your own career direction, and even define your own rewards. What does it take to be successful at Paddy Power Betfair? The quick thinking, adaptable and tenacious are odds-on favourites for success here at Paddy Power Betfair. If you can dream up bold new ideas and make them happen, you’ll go far. Your future can be what you make it. 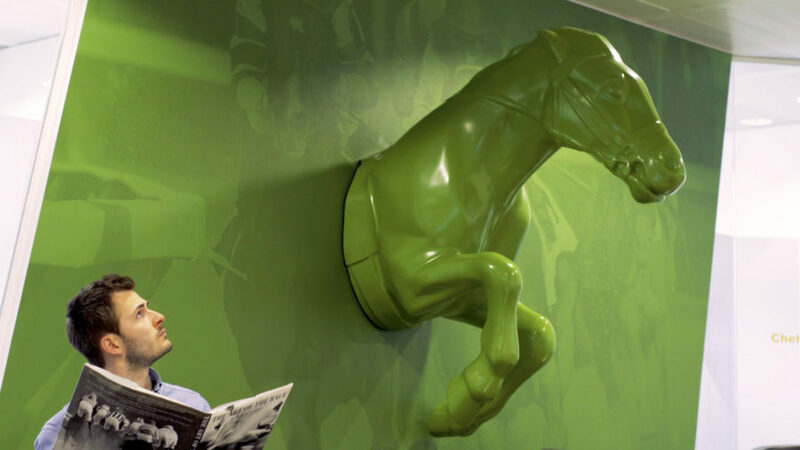 What does diversity mean at Paddy Power Betfair? Talent doesn’t come from just one stable. We know that diverse teams outperform ones where everyone’s the same. Plus they’re more fun. And more interesting. That’s why we’ve got a whole range of initiatives in place to make sure we have a really inspiring mix of people working at Paddy Power Betfair. Here’s a top tip for you: you can apply for any number of roles at once. We’ll automatically attach your application to each position you apply for. And, if our recruitment team feels you’ve got what it takes to make it in another role too, they’ll get in touch to see if you’d like to learn more. By submitting an online application, you’re agreeing that your details can be used by us during the recruitment process. If you romp home and get the job, we’ll use your details to form your HR record. If you’re pipped at the post, we’ll keep a hold of your details for up to two years, so we can consider you for other Paddy Power Betfair roles. Sole Power, why the long face? It’s an equine thing. I couldn’t be happier. It’s quite a rush working here at Paddy Power Betfair. To have your voice heard across continents. To have development opportunities tailored just for you. And to be part of a FTSE 100 company on a winning streak. It suits me down to the ground. Why Paddy Power Betfair? What’s it like to work here? 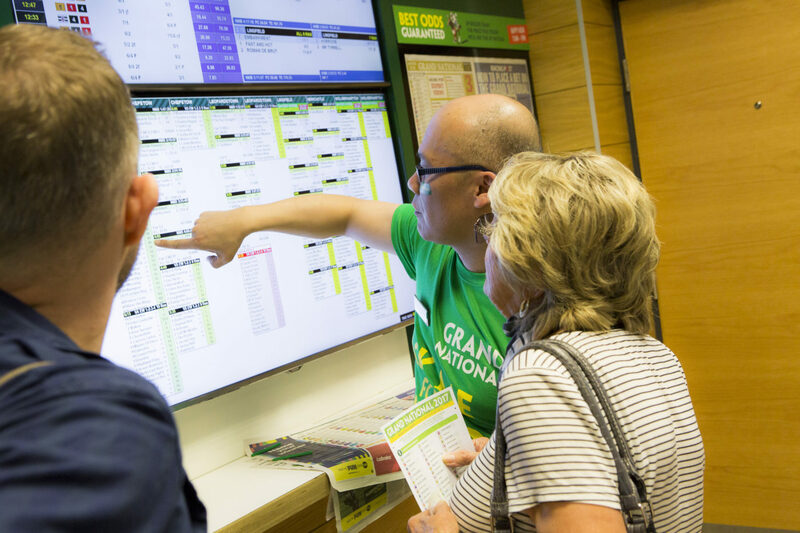 What does it take to be successful at Paddy Power Betfair? What does diversity mean at Paddy Power Betfair? Can I apply for multiple roles? How is my personal information stored? Sole Power, why the long face?